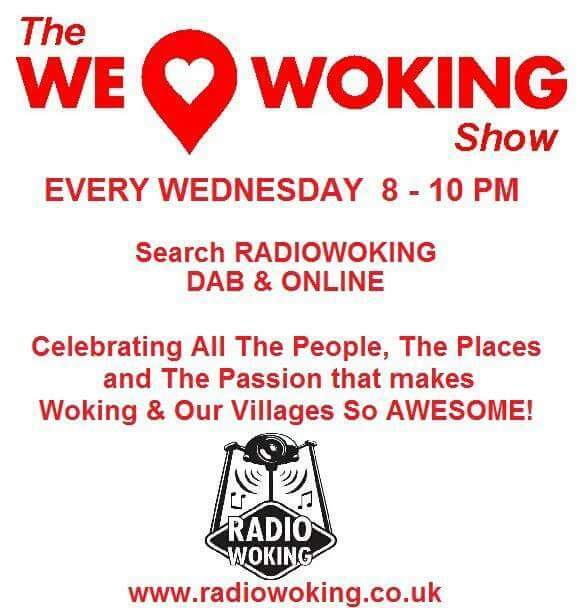 Wednesday is here and tonight on The We Love Woking Show we’re continuing the Food & Drink theme! 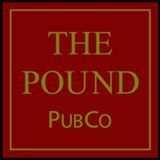 We’re joined in the studio from 8pm by Neil Young who runs The Pound Pub Co, based in town on Chertsey Road. A place where all House drinks are £1! 7 days a week. We’ll be hearing about that from Neil, plus lots more, including their Live Music Night on Friday, featuring The Imposters, with proceeds going towards the Children with Cancer UK charity. Neil has also chosen his 3 songs, and we’ll be playing these between our chat. In the second hour, I’ll be talking about more events and happenings from around the area, including my visit to Woking Food & Drink Festival on Saturday, and I’ll be shouting out all those who I encountered. Plus lots more music and local chat. Join me 8-10pm here on Radio Woking. 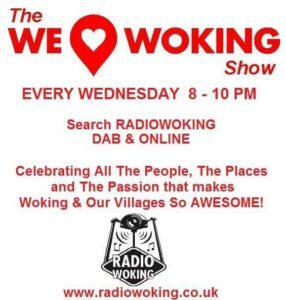 Tune in online – http://www.radiowoking.co.uk/listen/ or find us on DAB, just search Radio Woking.